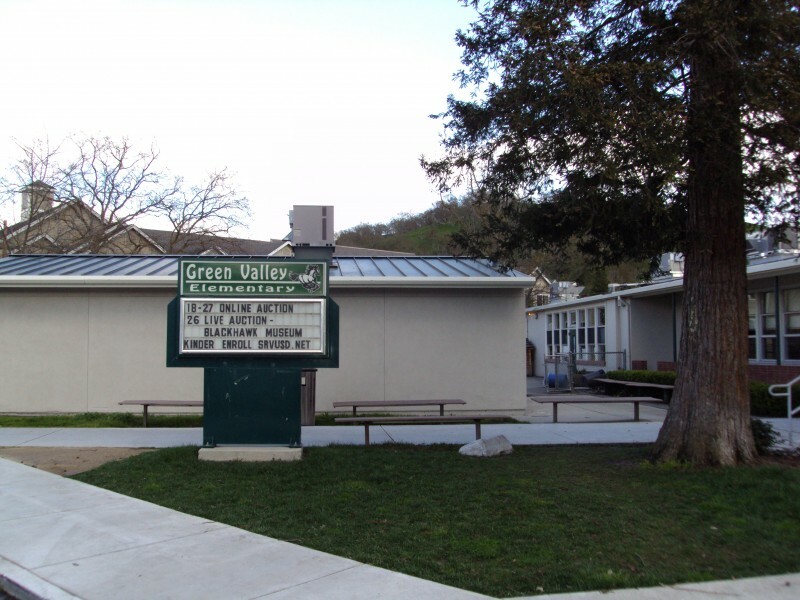 With a reputation for a positive and caring atmosphere, Green Valley Elementary takes pride in creating a stimulating educational setting. While achieving academic excellence has been and is a tradition for the school, they also focus on preparing students for the future and encourage responsible citizenship. To achieve this goal the school recognizes the importance of parent involvement and collaboration with staff. The goals and mission of the school speak to its passion for education and role in the community.